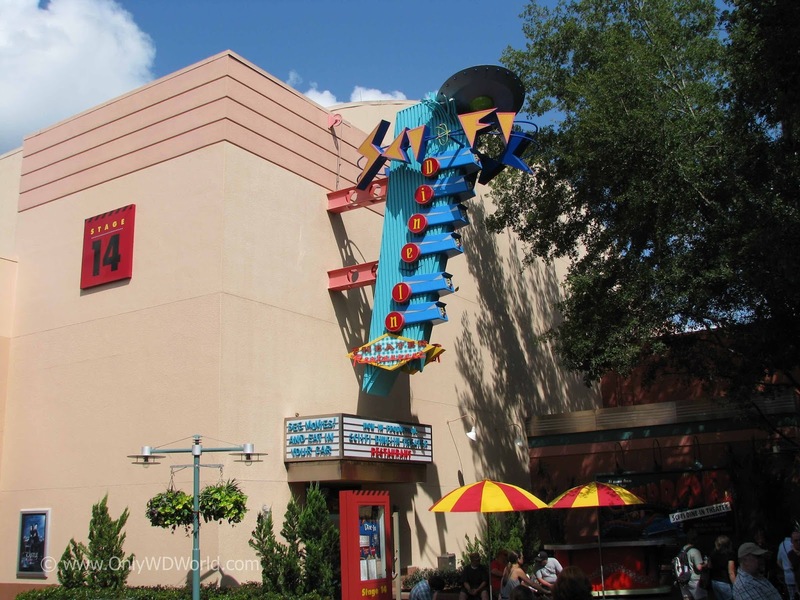 Home � Disney World Breakfast , Disney World Dining , Disney World News , Hollywood Studios Dining , New At Disney World , Sci-Fi Dine-In Theater , What's New At Disney World � Breakfast Comes To The Sci-Fi Dine-In Theater at Disney's Hollywood Studios! Breakfast Comes To The Sci-Fi Dine-In Theater at Disney's Hollywood Studios! Reservations are now open for a limited breakfast offering beginning November 1 at the Sci-Fi Dine-In Theater at Disney's Hollywood Studios. 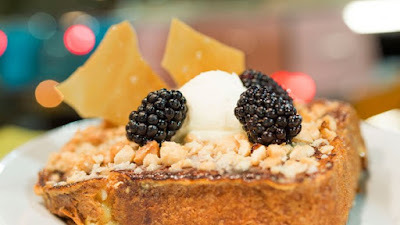 This special breakfast is only around on a test basis until January 23, 2016 for now. 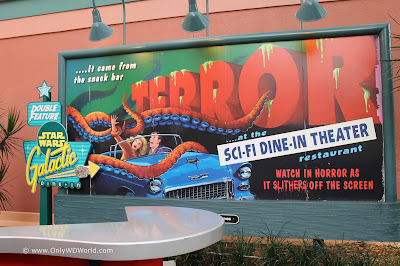 The Sci-Fi Dine-In Theater is one of the coolest themed dining locations in all of Disney World and when you combine great food with the nostalgic feel of the 1950's & 60's Drive-In Theater experience you have a great experience. For those of you that were lucky enough to experience one of the Star Wars Galactic Breakfasts during Star Wars Weekends, you saw what a great breakfast at the Sci-Fi Dine-In Theater could look like. Now there is a similar menu and the great themed surrounding without the characters an a more palatable price. Breakfast will be served from 8-10:15 a.m. and includes breakfast pastries and choice of appetizer, entrée and non-alcoholic beverage for $23.99, $12.99 ages 3 to 9. The famous Mickey waffle with a side of bacon or sausage. 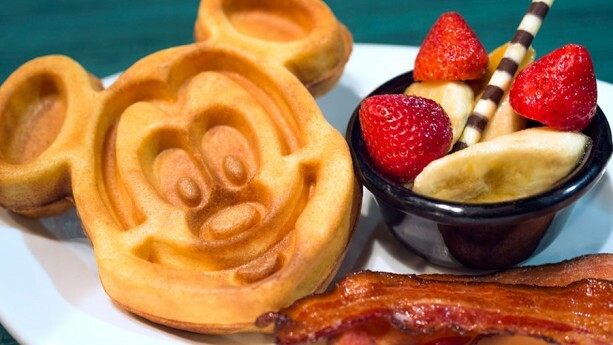 Little ones can order scrambled eggs with sausage, bacon and potatoes; French toast or a mini-Mickey waffle. Only WDWorld is certainly looking forward to this new Disney World Breakfast offering, how about you? Let us hear your opinions!!! 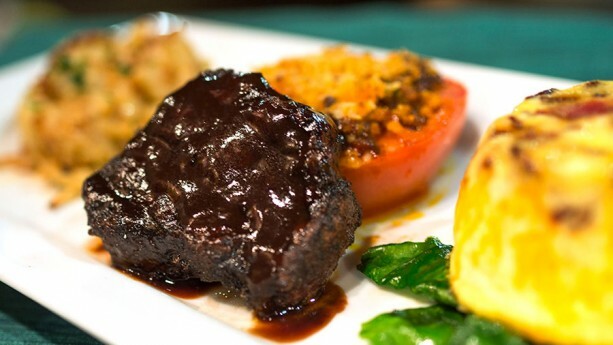 You make make your dining reservations online or by calling 407-WDW-DINE. 0 comments to "Breakfast Comes To The Sci-Fi Dine-In Theater at Disney's Hollywood Studios!"